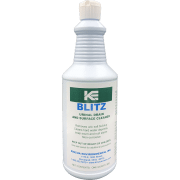 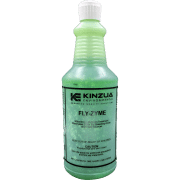 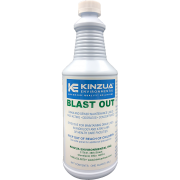 A powerful foaming enzyme that eliminates fats, oils, grease and odors in disposals, grease traps, septic tanks, downpipes and drain lines. 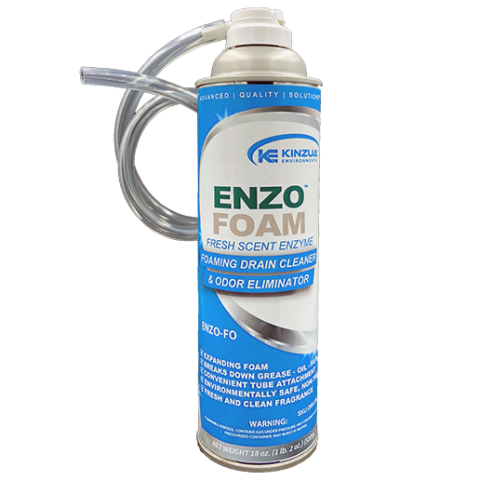 ENZO FOAM contains non-pathogenic bacteria that produce enzymes necessary for degradation of fats, oils, greases (FOG) and food by-products.Thick, rich foam expands into areas otherwise impossible to reach. 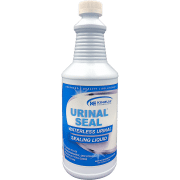 A 24-inch tube allows the user to apply deep into drains and pipes where build-up occurs. 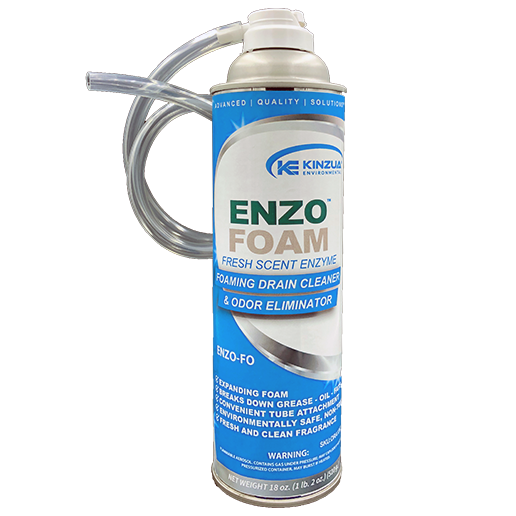 ENZO FOAM reduces odors and organic material. 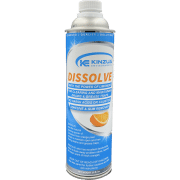 It contains no acid or caustics and is non-polluting. 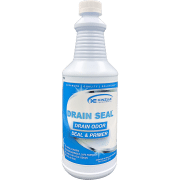 This product can also be used after treatment with drain openers to prevent future clogging and residual odors. 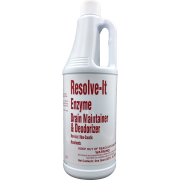 Eliminates fats, oils, grease and odors in disposals, grease traps, septic tanks, downpipes and drain lines. 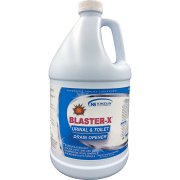 For use in restaurants, kitchens, bathrooms and recreational vehicles.